Our team presented company and internship opportunities at KONTEH 2016, Faculty of Technical Sciences in Novi Sad. It was a great experience to meet students. 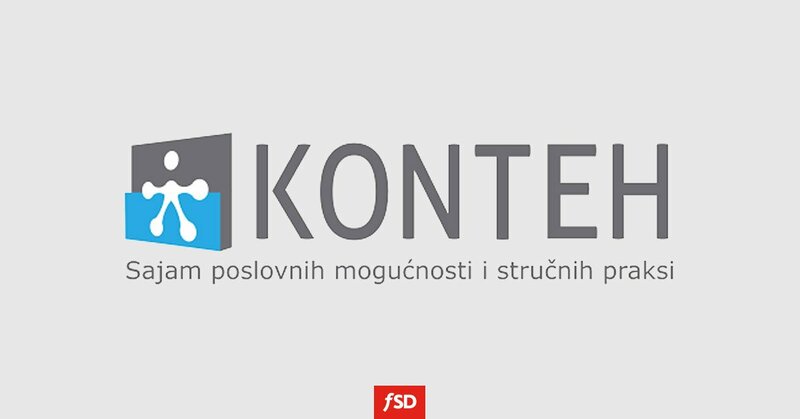 Konteh connected the companies with two important points for their development: educational institutions and human resources (students or graduates as candidates for the job). Almost 30 leading IT companies participated in KONTEH 2016.